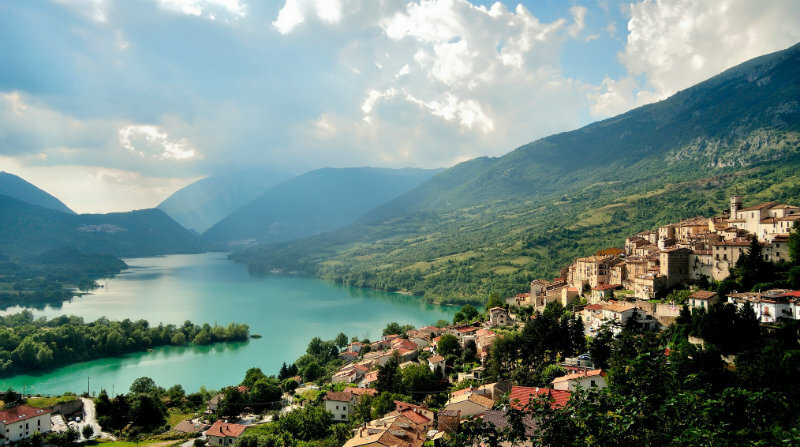 Come to Abruzzo and discover your roots! Walk the footsteps of your great grandfathers. Your ancestors left this wonderful region, that used to be called Abruzzi (the two Abruzzos, which were Abruzzo and Molise) in order to look for fortune. Back in the days, in the early 1900s, life in Abruzzo was not very easy. There was a lot of poverty and some families had to search for “greener pastures” elsewhere. Some of the most courageous left their homeland which they loved to go to America and start a better life. Every single village in Abruzzo has its own personality and special skill or trade. Some are famous for a specific cheese, or a salami or a biscotti. Come and discover yours. We will help you get your documents to request dual citizenship and build your family tree. Do a one day tour in the village of your ancestors, where will take you to town, give you a guided tour, meet your relatives and see the residence of your ancestors. Do a 7 day tour with us and get the genealogy tour included, for free. So, what are you waiting for. Come to Abruzzo and discover your roots! We recommend to do a 7 day tour just because we believe there is no better way to discover a culture through food. You will spend one week with us, you will learn the Abruzzo way of doing things. It is a life changing experience! Want to know more? Please, visit AbruzzoEmbassy.com! We will take you to your ancestral town, give you a guided tour and try to meet relatives as time allows. We’ll go to the city hall, provide the official documents to create a family tree and apply for Dual citizenship. Before you come to Italy, we will pay a visit to the town, do all the research for you, make sure we find all the documents, do all the back office work, investigate if there are any relatives that we can meet.